Staffed hours are subject to change. Please contact us to schedule an appointment outside of our staffed hours. Thank you! What do you value in a gym? 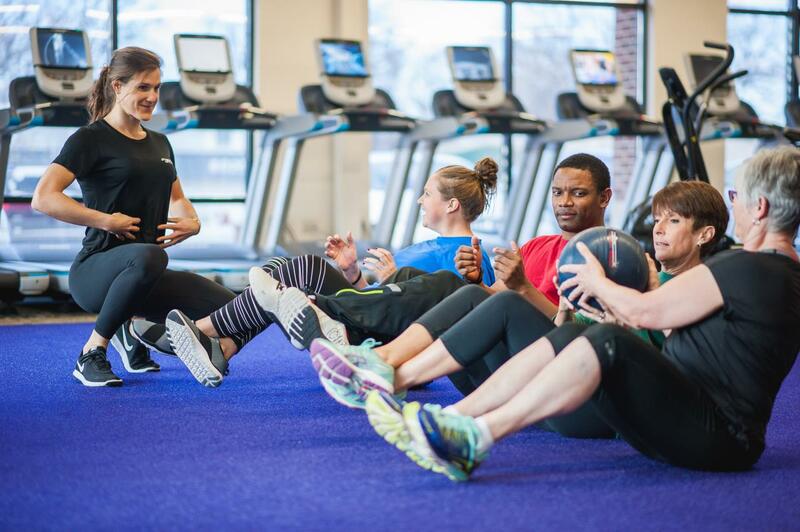 Some gyms offer huge facilities, paying for amenities & services you don't need. Some gyms offer a cheaper price. Cheaper price = Cheaper product. 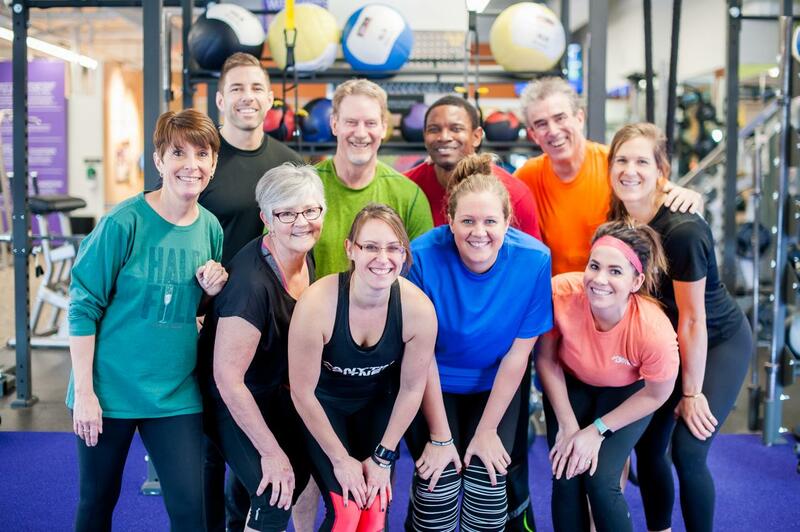 Our staff is trained to help you along your fitness journey, no matter how much support you need. We offer the right amount of amenities & services while remaining within your budget. Each membership includes fitness consults, unlimited assistance & access to over 3,400 locations. Stop in or call for an appointment today! 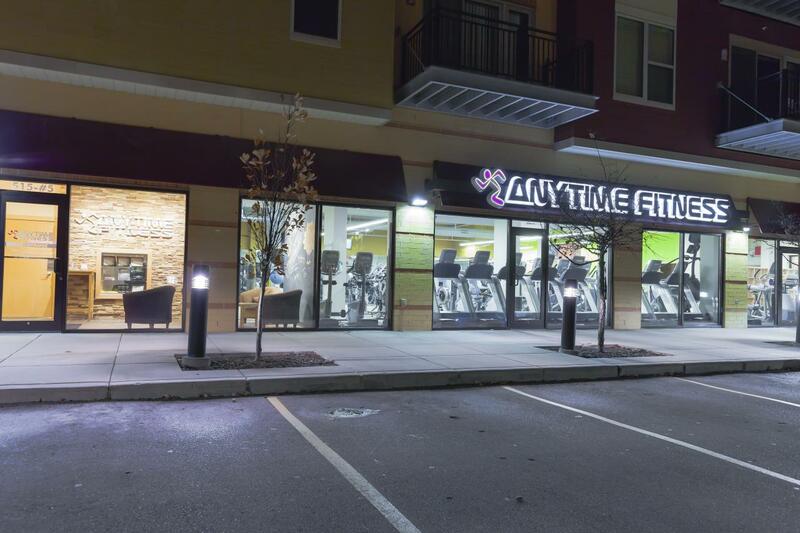 Anytime Fitness was voted "Best Fitness Center" for 2018 in Southern Wisconsin by readers of the Wisconsin State Journal & Madison.com.